Due to the forecast inclement weather, our planned walk for this Sunday, October 29th has been RESCHEDULED for Sunday November 19th from 2-3:30pm. Charles McKinney is the Co-Chairman of City as Living Laboratory and the former Principal Urban Designer for NYC Parks.  As a Public Realm Visioneer, McKinney builds on his skill set of exploring, understanding, inventing, fixing, and advancing the good ideas of others, hoping to empower people to improve their communities through self organization . co-founders and principals of SLO Architecture. They are native New Yorkers, and prior to starting their studio, they were involved in numerous public building projects in Europe where they resided from 1998-2007. CALL has commissioned SLO architecture to design Finding Tibbetts Brook. 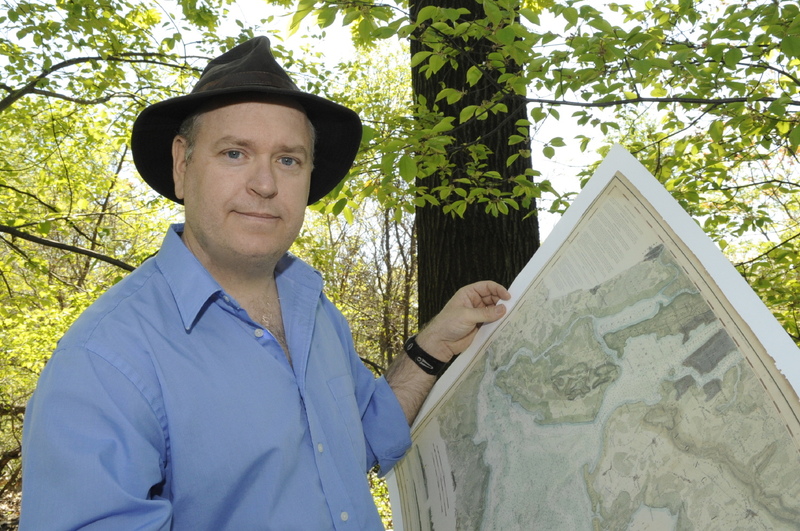 Eric Sanderson is a Senior Conservation Ecologist at the Wildlife Conservation Society and the director of The Mannahatta Project, an effort to reconstruct the original ecology of Manhattan Island. Sanderson is currently pursuing the Welikia Project—focused on the historical and contemporary ecology of the Bronx, Brooklyn, Queens, Staten Island, and surrounding waters—and Mannahatta 2409. 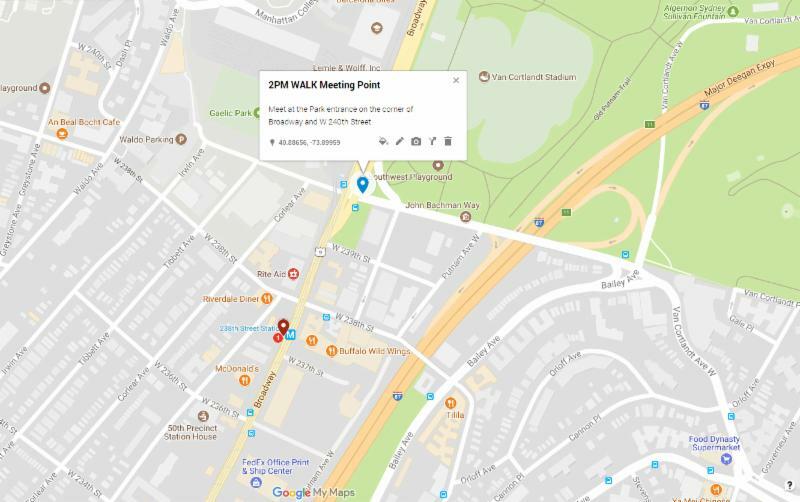 The walk will begin at the south west corner of Van Cortlandt Park, at the junction of Broadway and 240th street. The walk begins promptly at 2pm. Plan to arrive at least 5 minutes early to register. Nearest subway is 238th on the 1 Train. 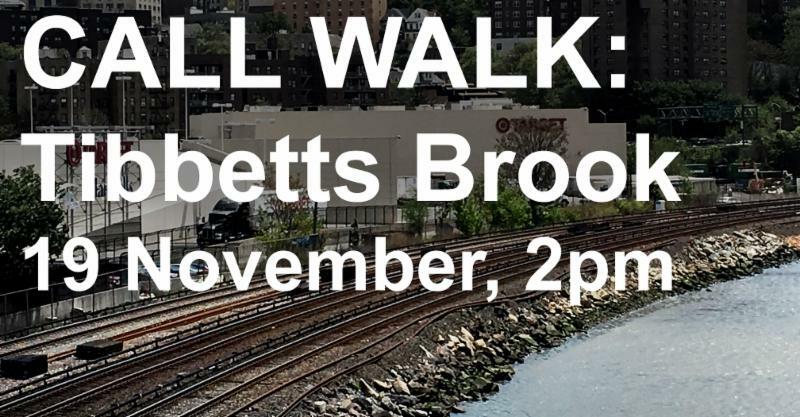 The walk will proceed down the path of the CSX rail line, ending at 225th Street Subway Station by 3:30pm. You are receiving this email because you have indicated support for CALL or interest in attending our programs. Receiving this email does not mean that you are on our newsletter mailing list.